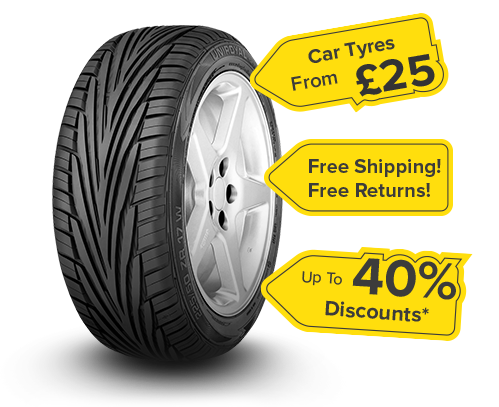 Buy now and save on summer tyres at Tirendo! Where do I find my tyre dimensions? * Save up to 40% in comparison to MSRP.